according to app research firm SensorTower. The game is also the fastest to reach the 50 million download mark, by a wide margin. "For most mobile games and apps, even reaching 10 million downloads is a marathon," said Randy Nelson, head of mobile insights at SensorTower. "Pokémon GO made that and 50 million in a sprint." Nelson says it took 19 days for Pokémon Go to reach 50 million downloads worldwide. The next game in line, Color Switch, needed 77 days to reach the same milestone. The game has morphed into a global phenomenon since launching earlier this month. 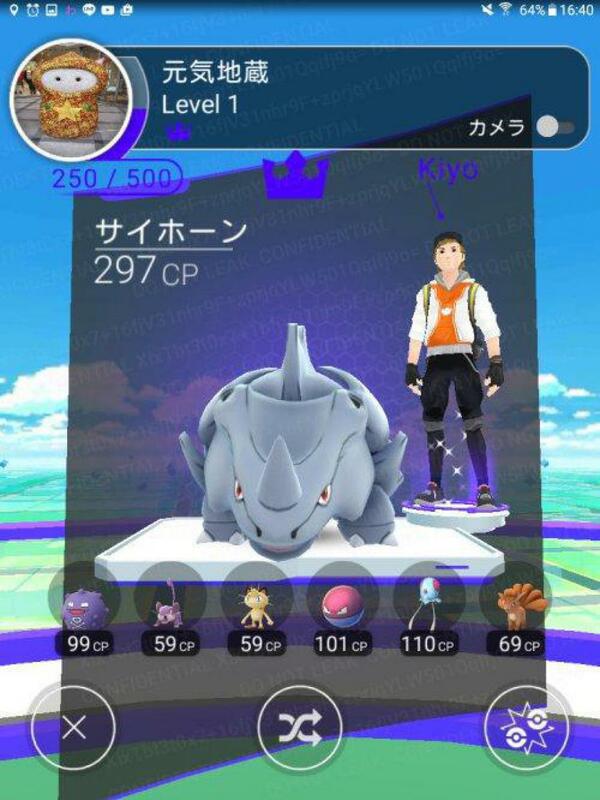 Players capture one of dozens of Pokémon using GPS to map their surroundings and an augmented reality experience involving your smartphone camera. The combination makes it appear as if these monsters appear in the real world. It remains the top free app on Google Play and the top grossing app on Apple's App Store and Google Play. Last week, Apple confirmed first-week downloads for the game were better than any other app. So far, the game is only available in 32 of the 100 markets where the App Store and Google Play operate, says Nelson. More launches along with new features including the option to trade characters could help Pokémon Go continue its momentum. "It may not be unreasonable for the game to pass 100 million downloads in its first 60 days, especially if some of the planned gameplay updates hit sooner rather than later," says Nelson.